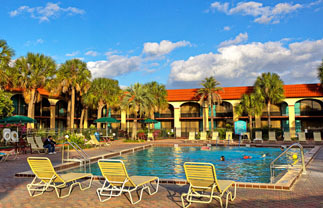 Kissimmee is the Gateway to Fun, close to everything that visitors enjoy when they come to Central Florida: world famous theme parks, exciting entertainment centres, dinner attractions, championship caliber golf courses and thrilling natural attractions, including ziplining and alligator spotting aboard an airboat. 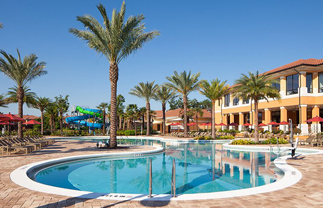 Add that to an impressive array of shopping and dining options, an easy drive to Florida’s beaches, the Space Coast and other attractions, and Kissimmee is the ideal choice for a world class holiday. Start planning your Kissimee holiday today with Netflights.com. Search online or call one of our travel team on 01772 386386.